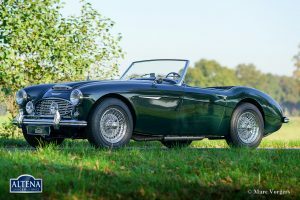 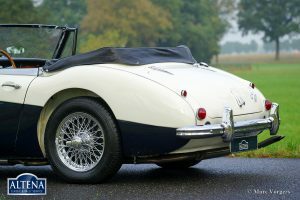 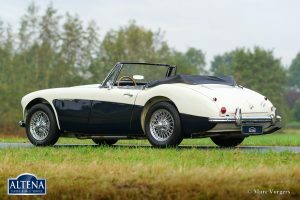 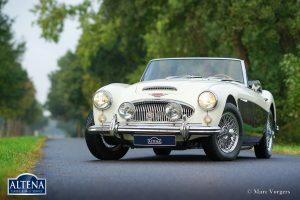 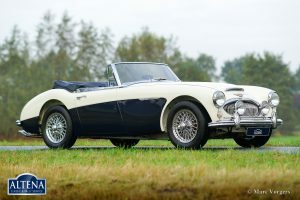 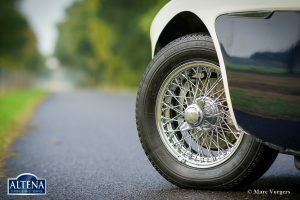 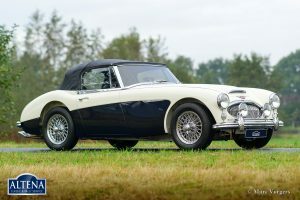 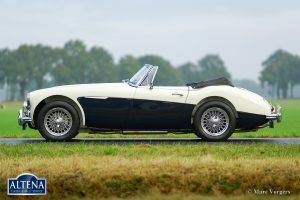 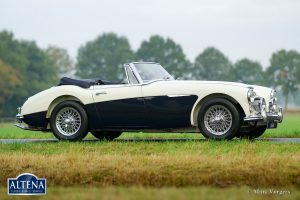 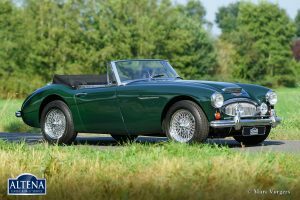 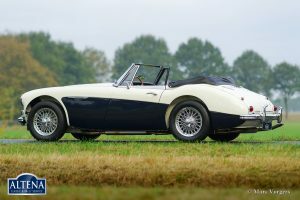 Austin Healey 3000 Mk III phase 1, year 1965. 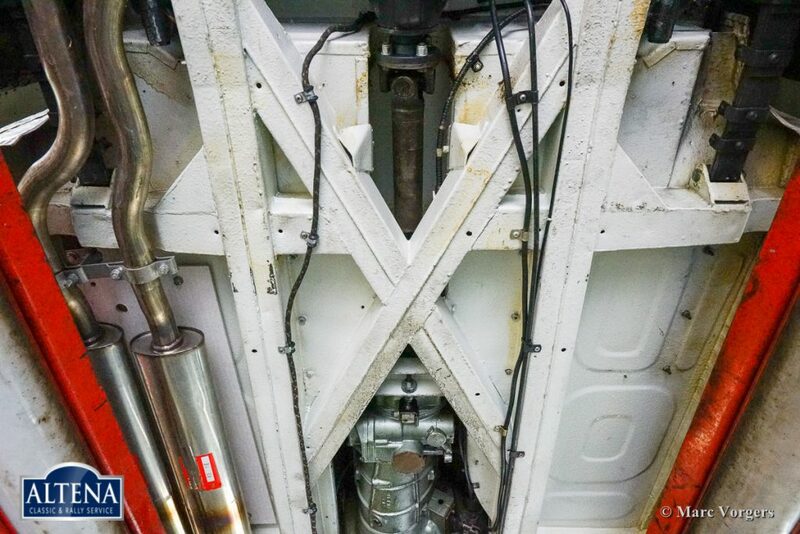 Chassis number HBJ8L300XX. 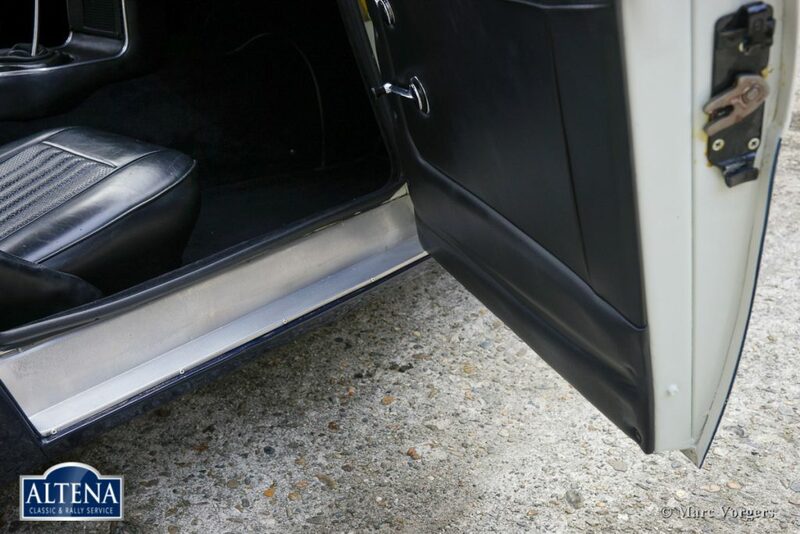 Colour crème white over dark blue with a black leather interior and black carpet. 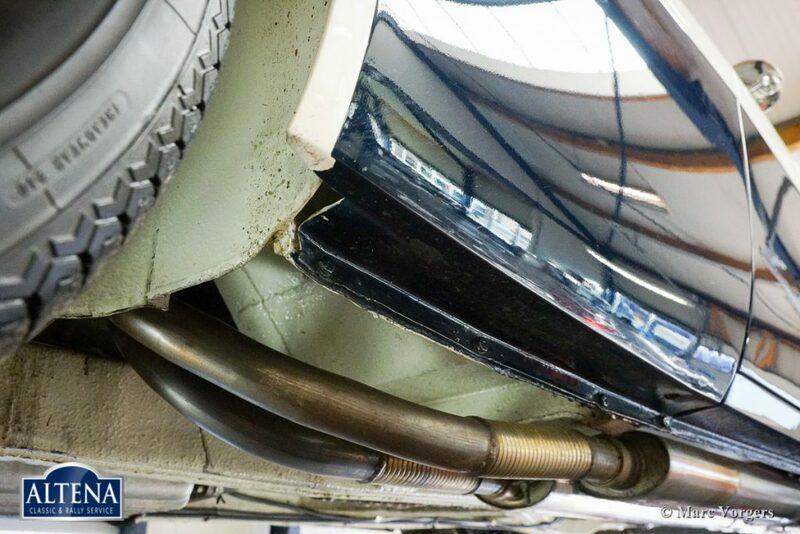 Black vinyl hood and hood-cover. 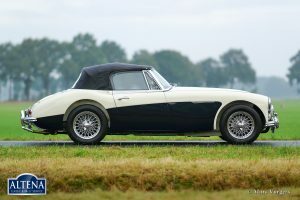 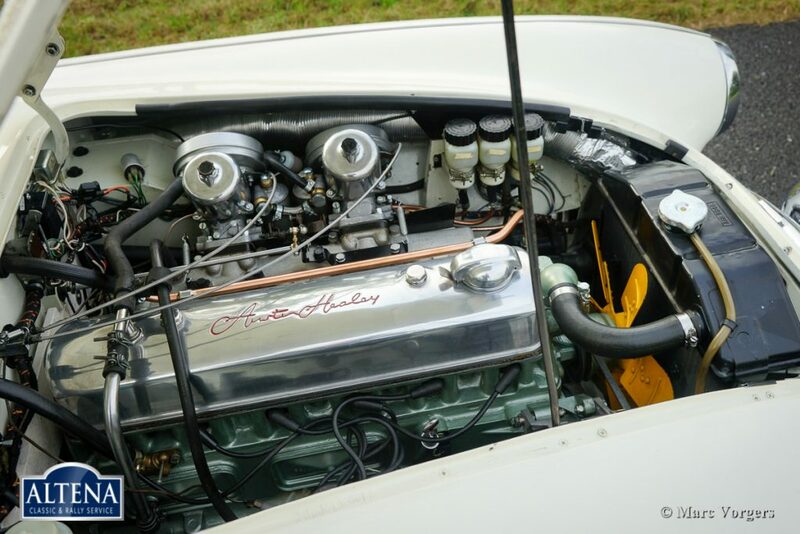 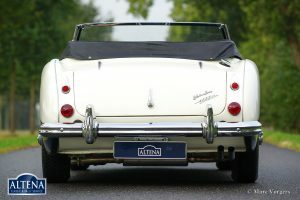 This fabulous ‘Big Healey’ was sold new in Colorado, USA. 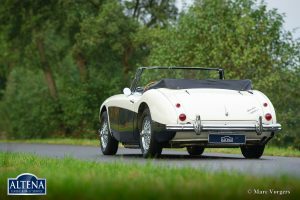 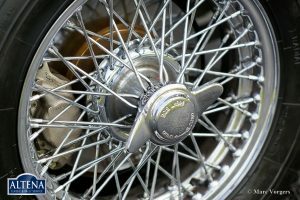 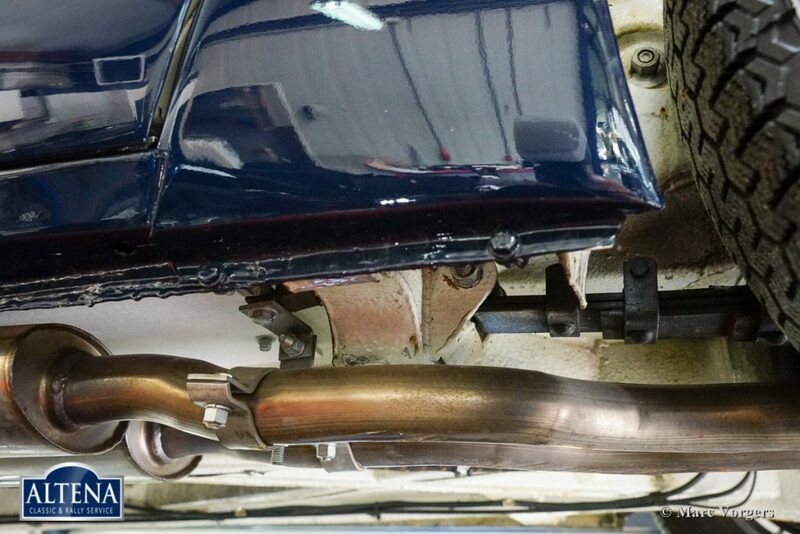 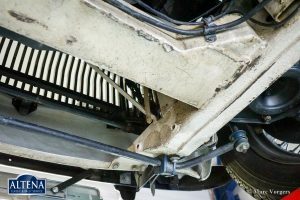 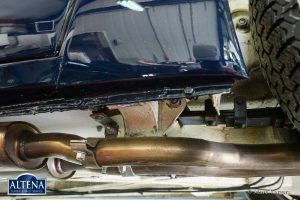 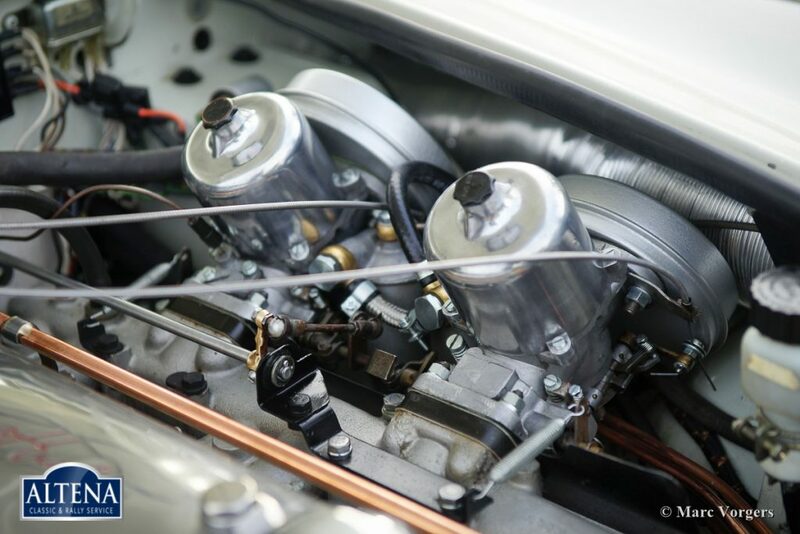 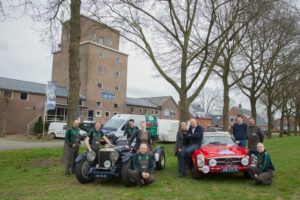 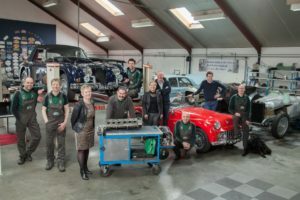 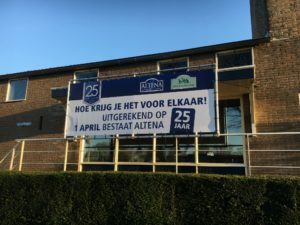 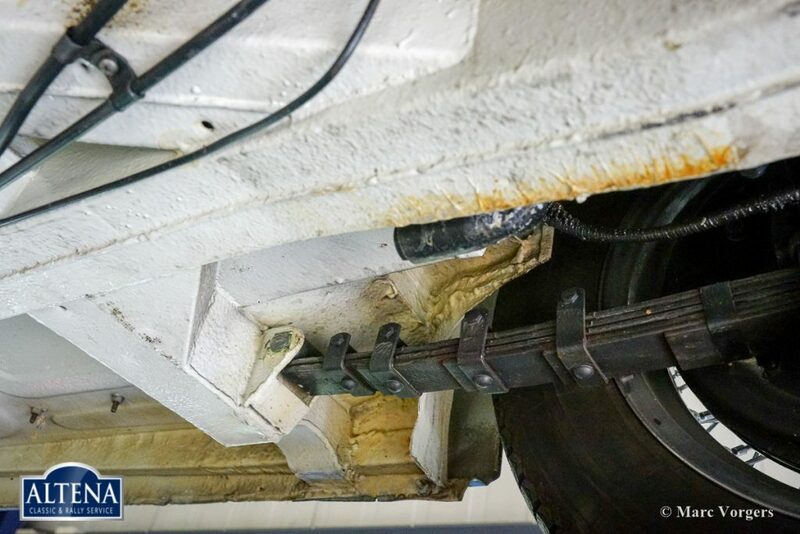 In the year 2004 the automobile was extensively restored and overhauled in the Netherlands. The car has driven only 3533 miles ever since. 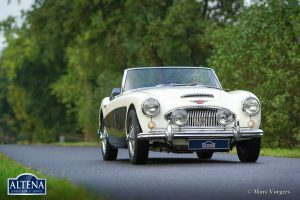 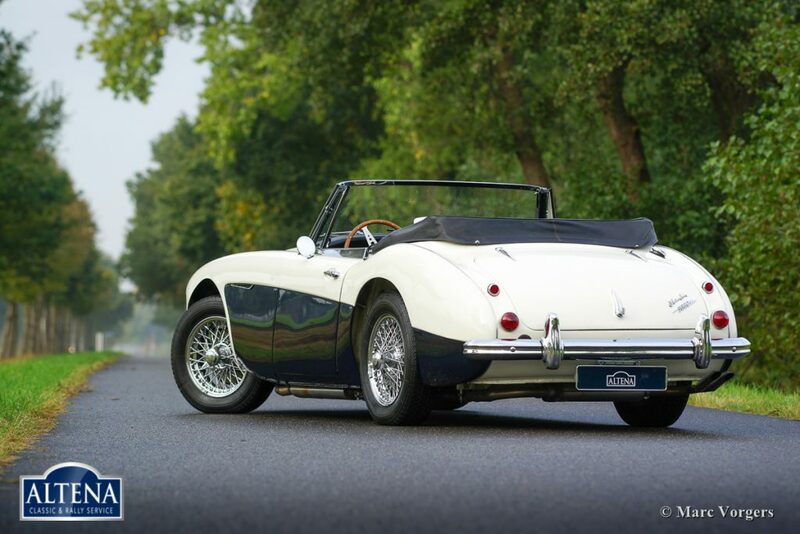 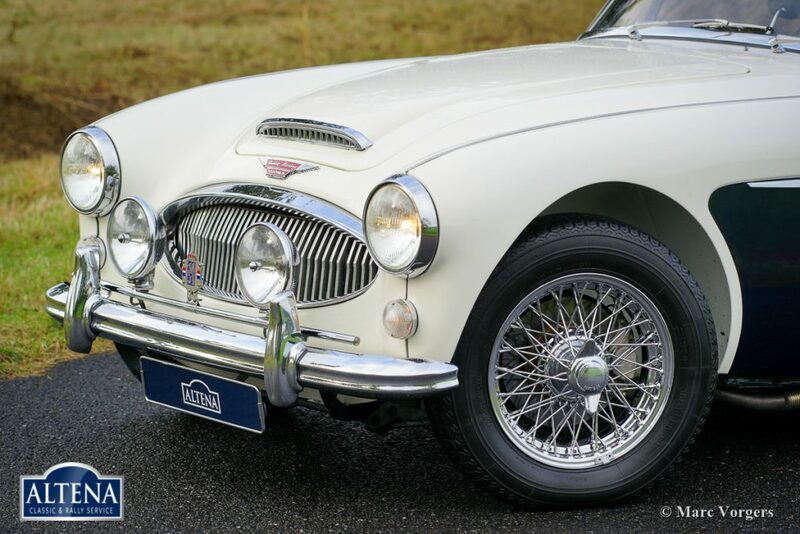 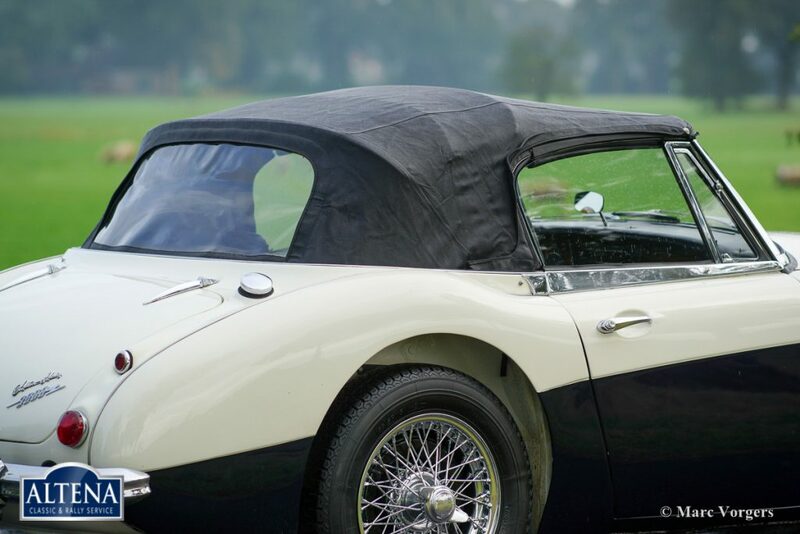 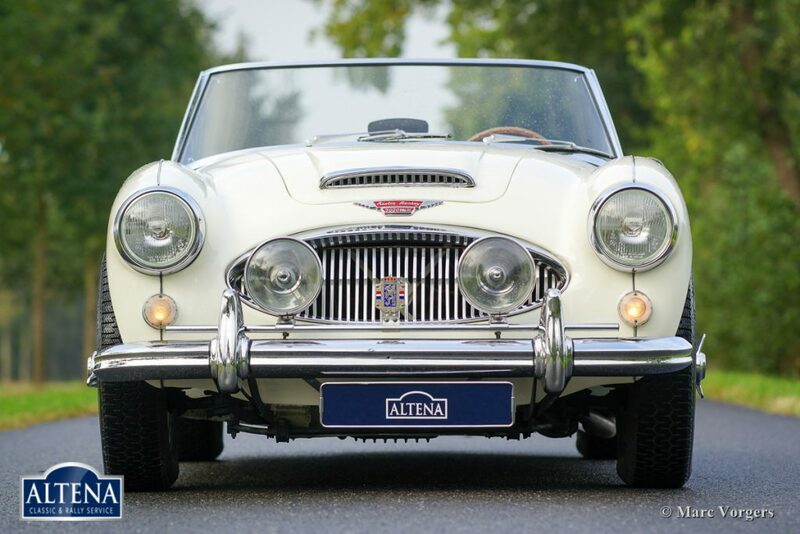 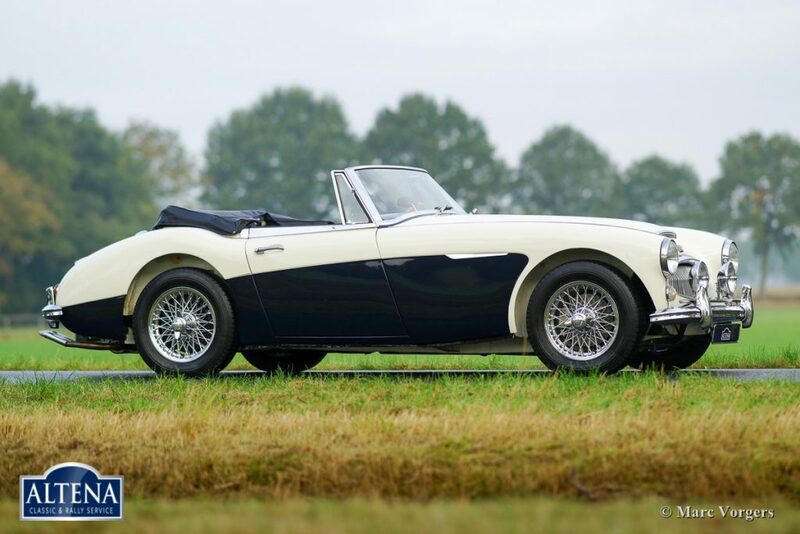 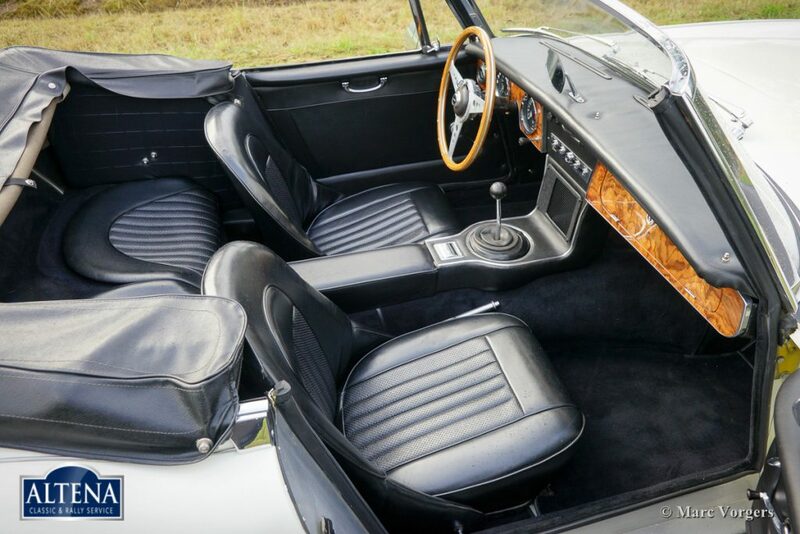 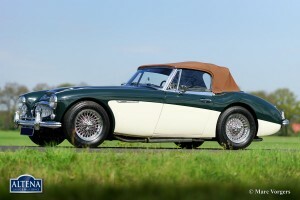 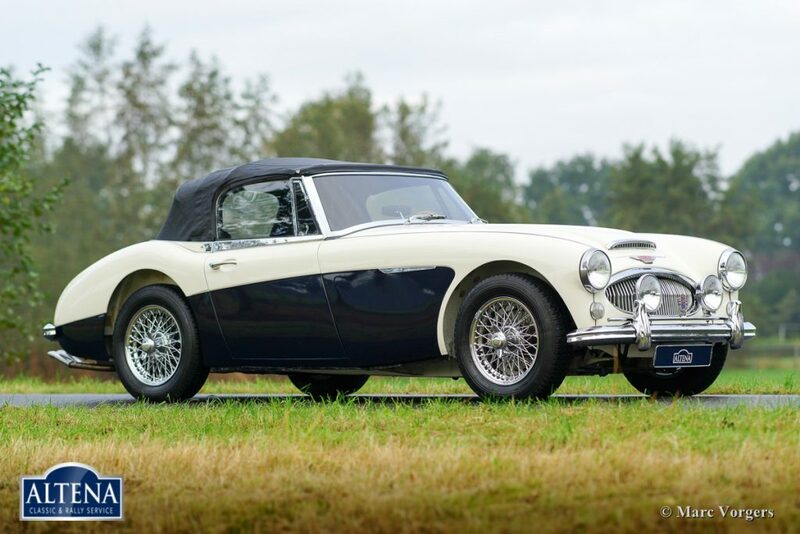 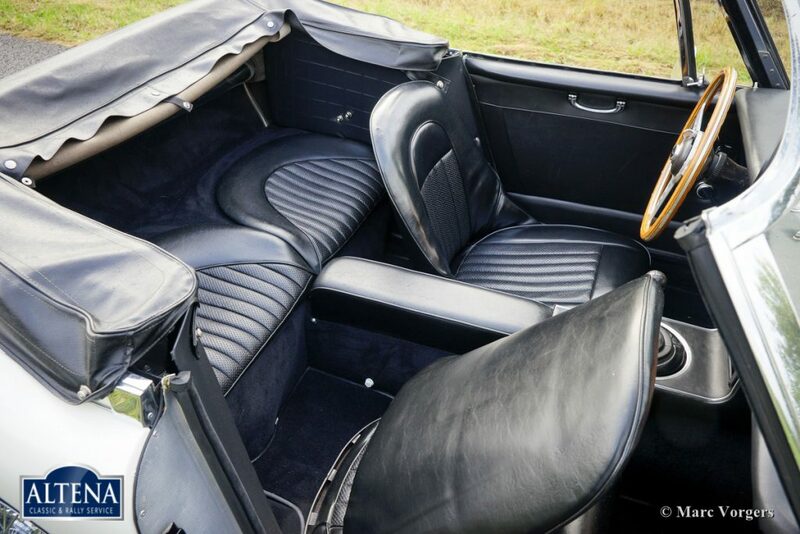 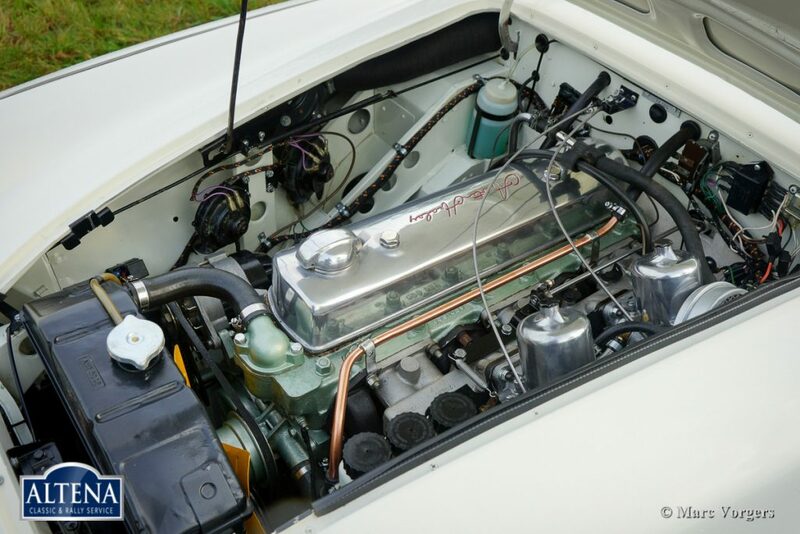 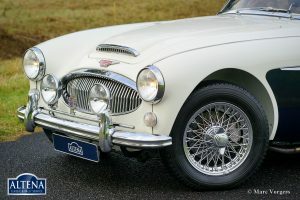 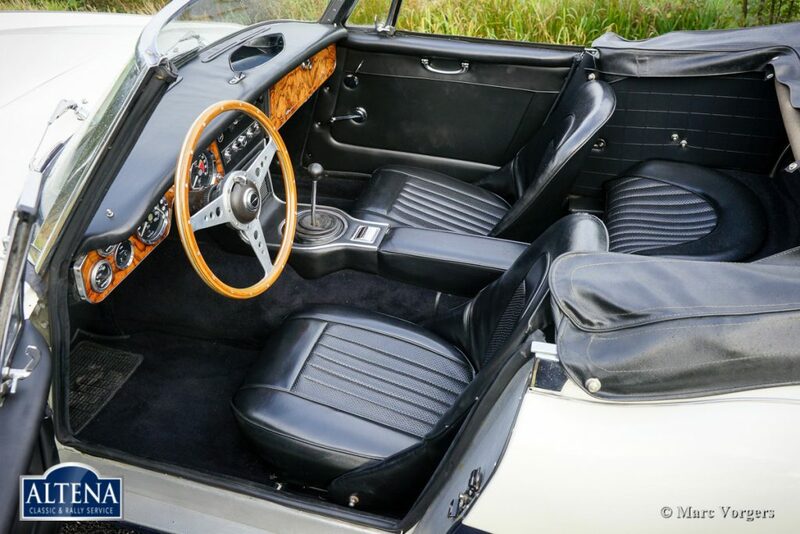 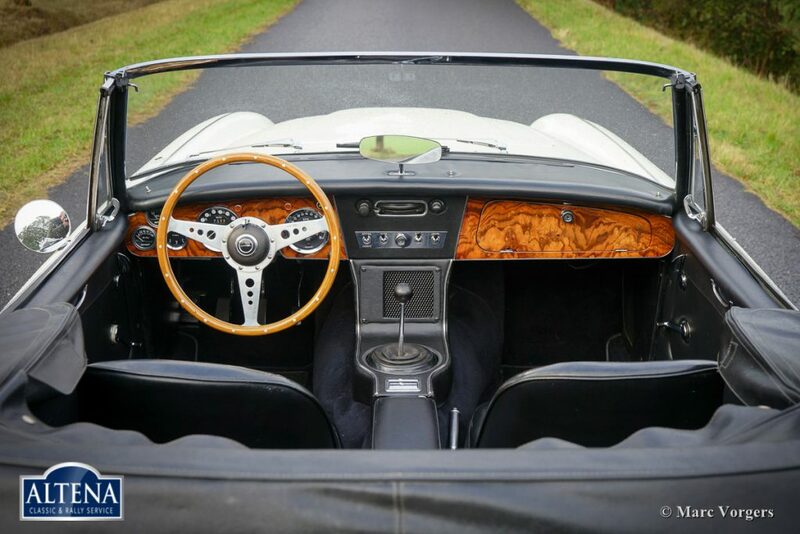 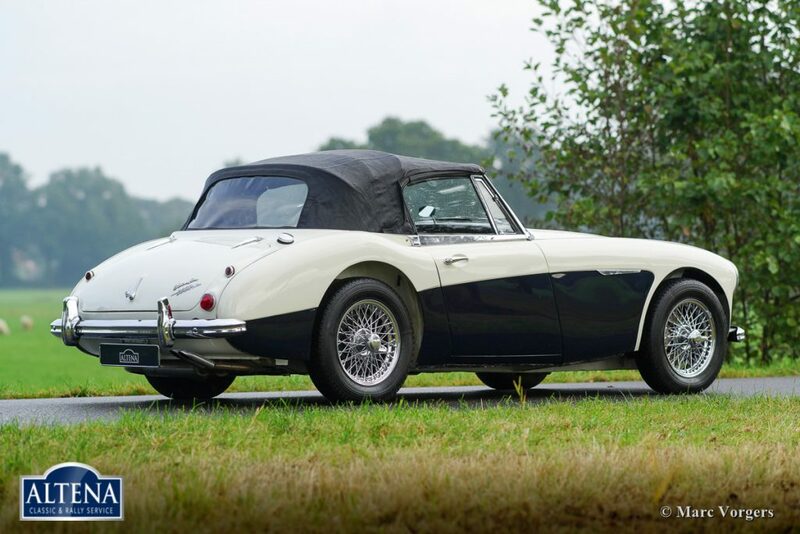 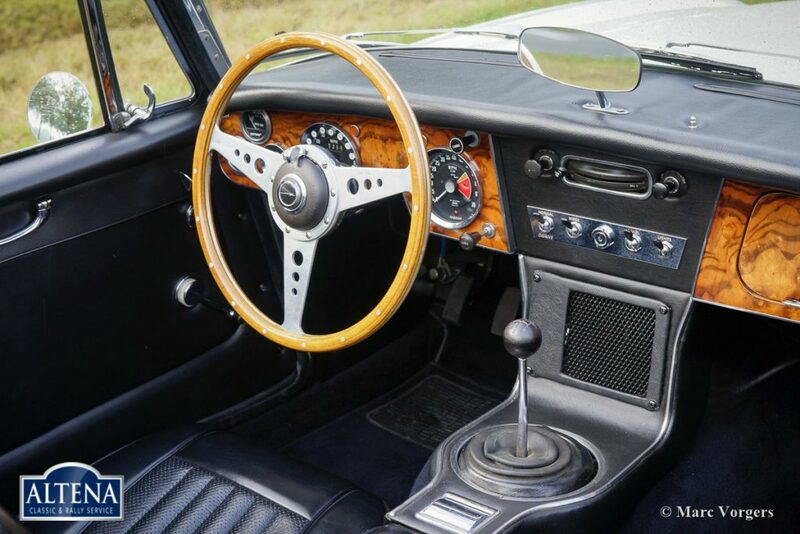 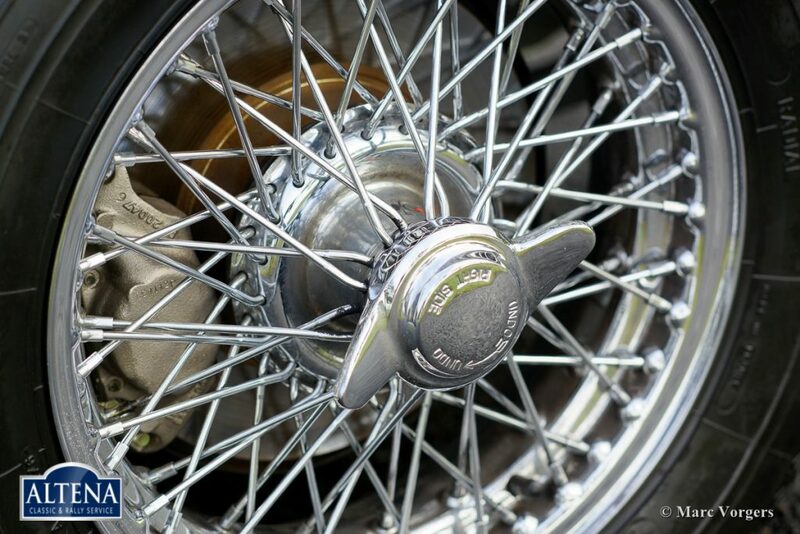 This fine Austin Healey is in excellent to superb condition and the car drives perfectly! 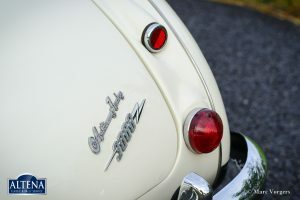 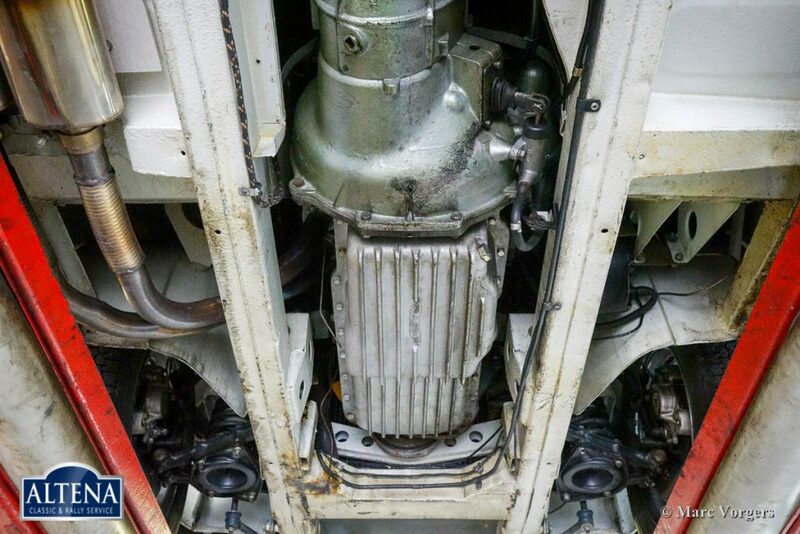 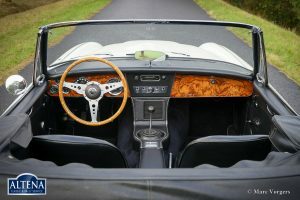 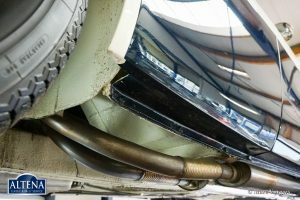 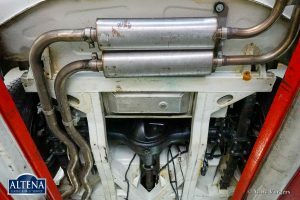 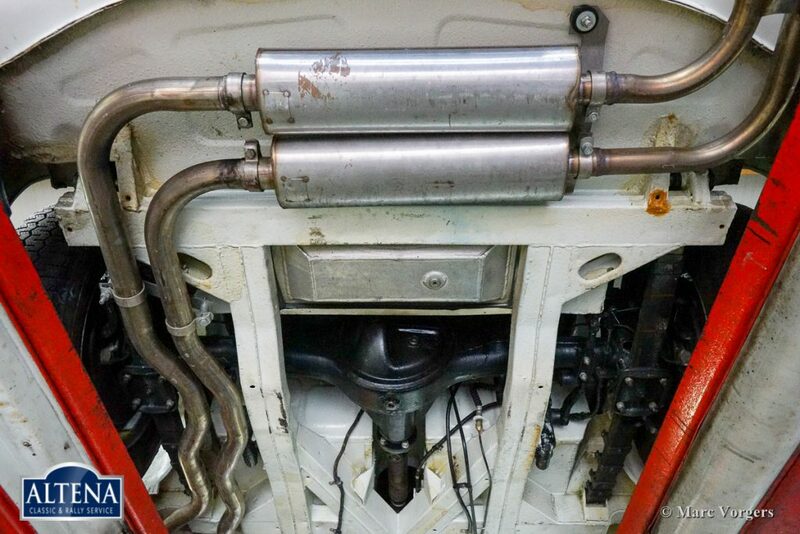 The car features chrome wire wheels, AC generator (alternator), a dual circuit brake system, additional big Lucas spot lamps at the front, and a 70-litre aluminium petrol tank. 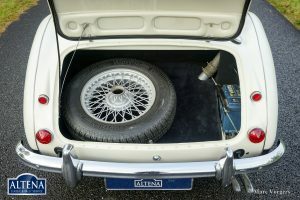 The car comes complete with a Fiva Identity card. 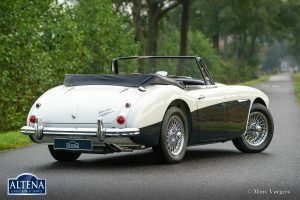 A beautiful ‘phase 1’ specimen!